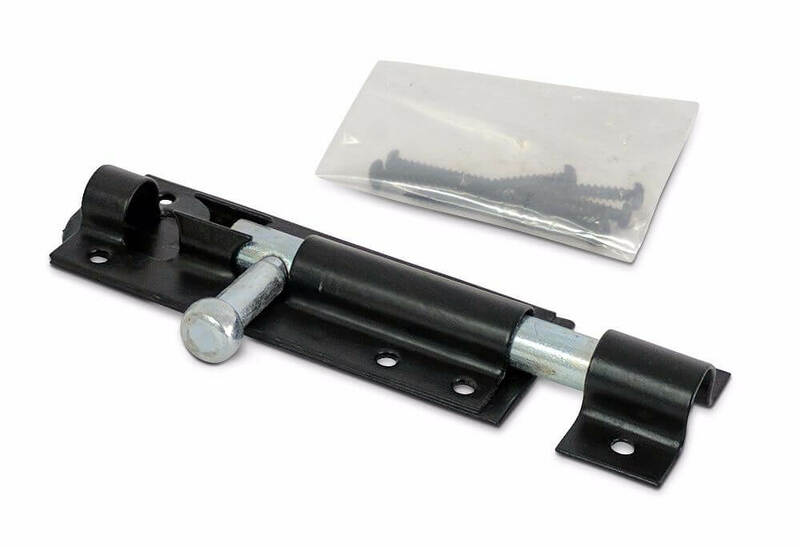 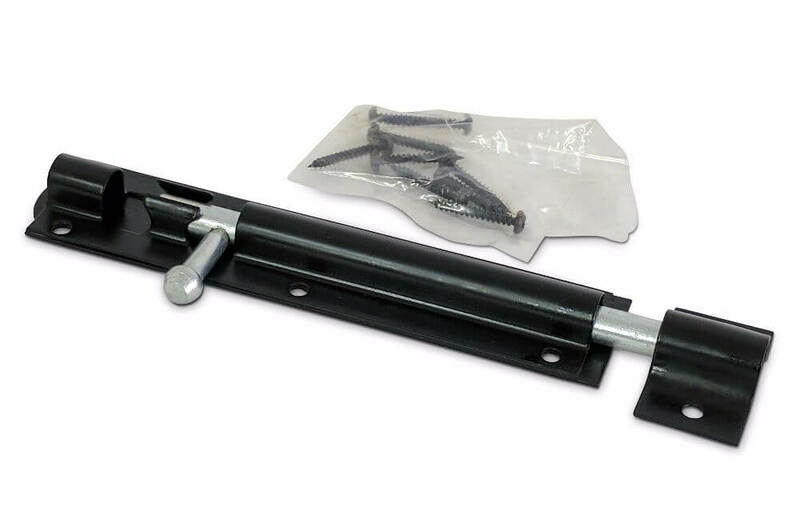 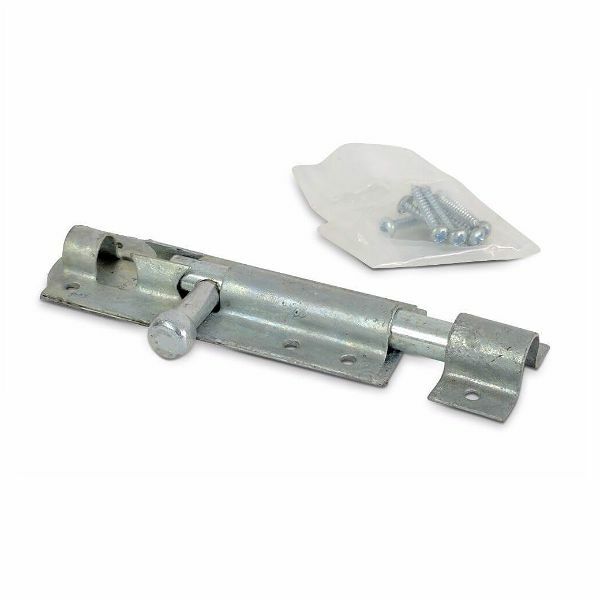 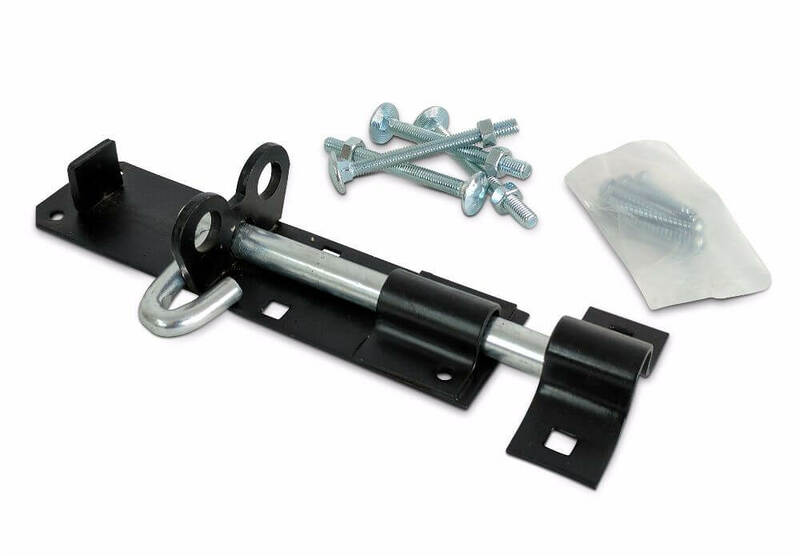 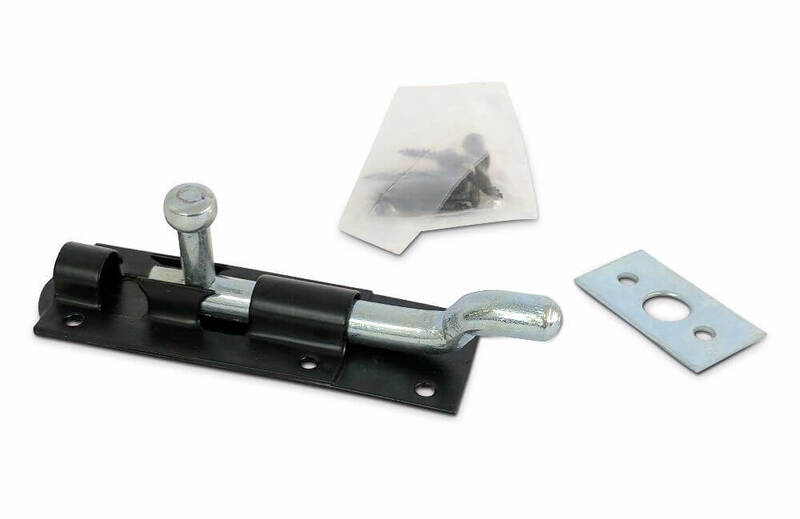 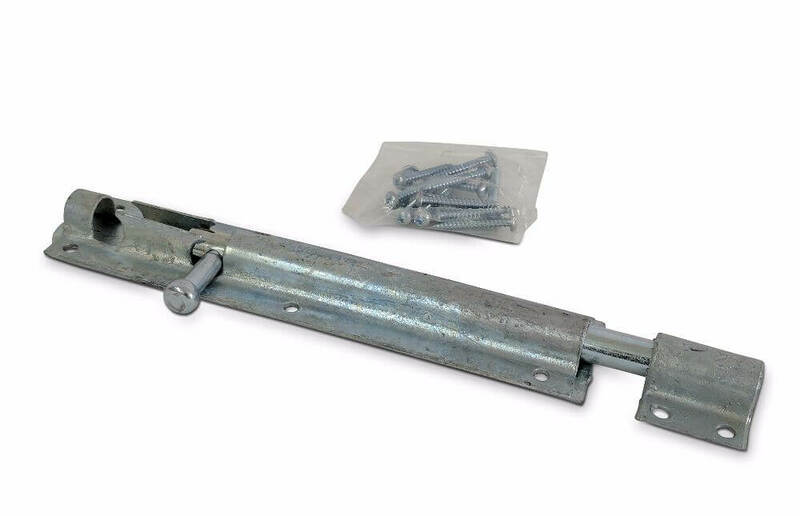 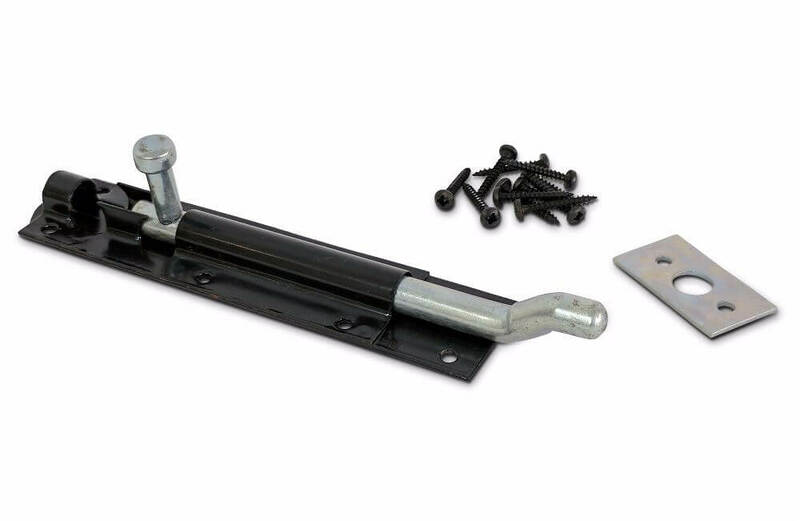 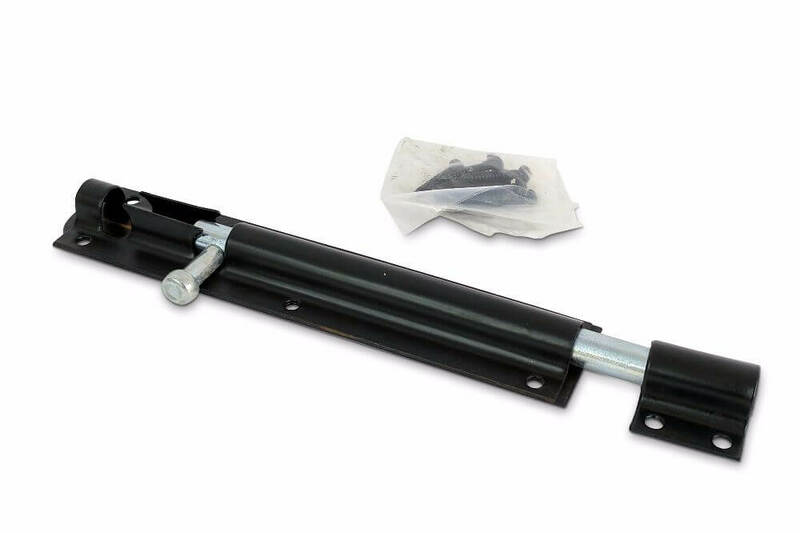 A selection of garage door, shed and gate bolts including brenton padlockable bolts, straight and necked tower bolts, garage door drop bolts, monkey tail bolts and sprung animal bolts. 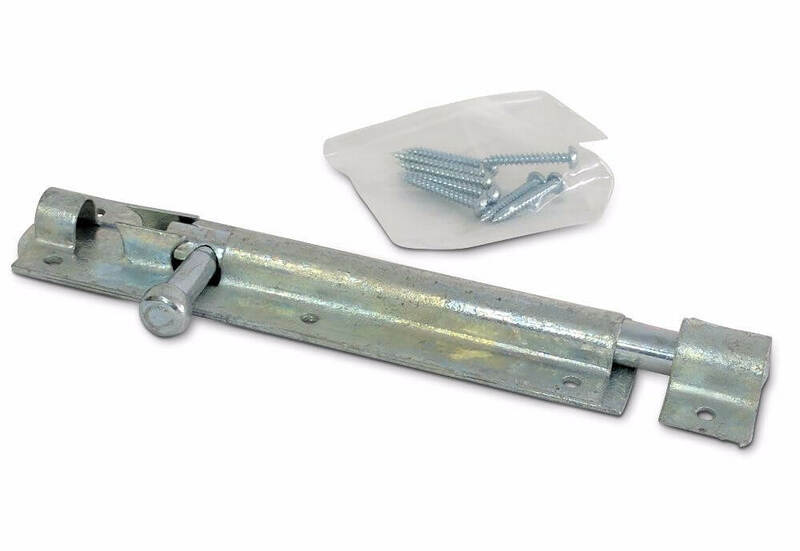 Our range of bolts is available in sizes from small 3" tower bolts for light duty shed applications to large 24" garage door drop bolts, suitable for heavy garage doors or gates. 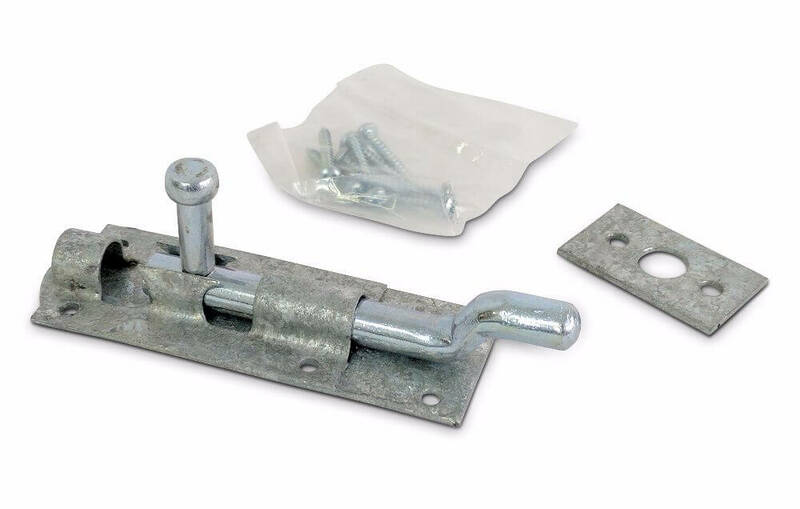 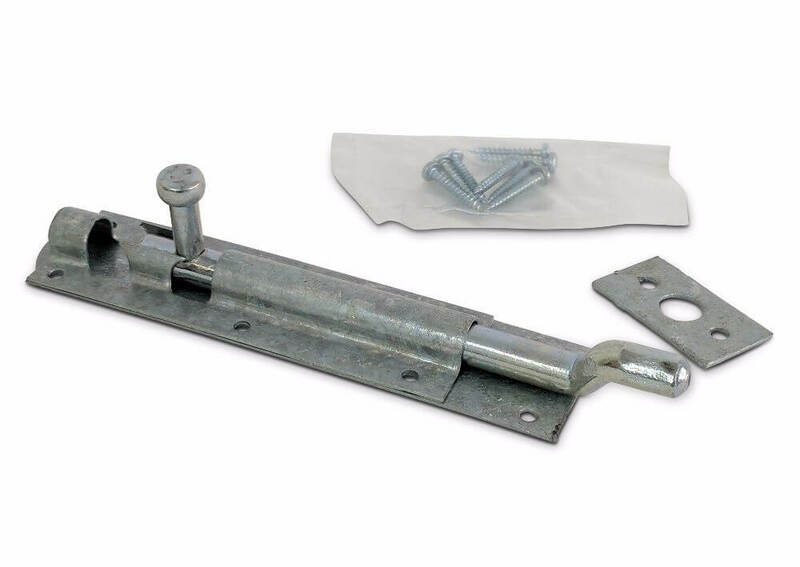 The brenton pattern pad bolt is very popular due to the ability to use a padlock to lock the bolt for extra security.